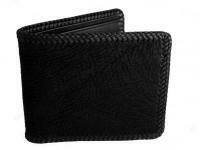 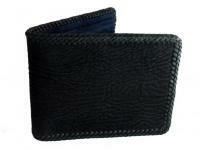 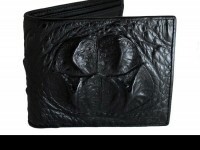 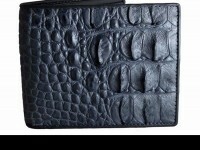 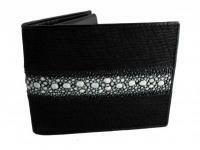 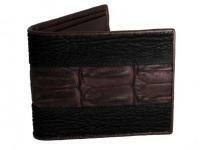 Black Sharkskin Wallet by Real Mens Wallets. 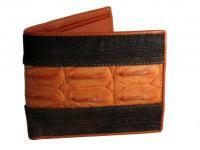 Throw out your old velcro wallet and man-up with a wallet thats tough as old boots. 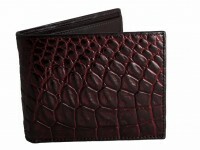 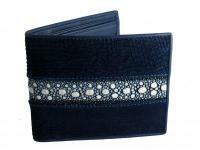 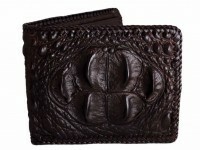 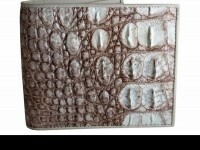 Made from genuine sharkskin, finished with a tough stitched edge, this may be the last wallet you ever own. 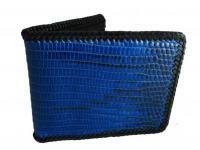 Exclusive to RMW, shark wallets are the perfect gift for the avid fisherman or for any guy who is hard to buy for.